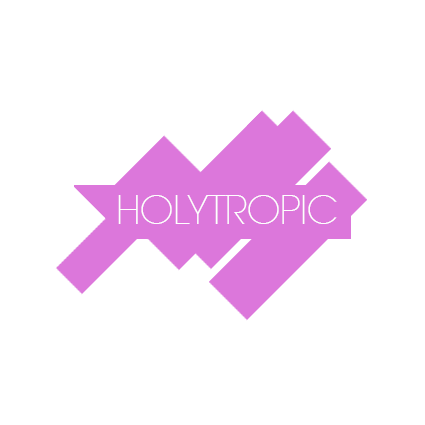 HOLYTROPIC is a creative director's duo that sprung into existence from our bodies exploding in space. 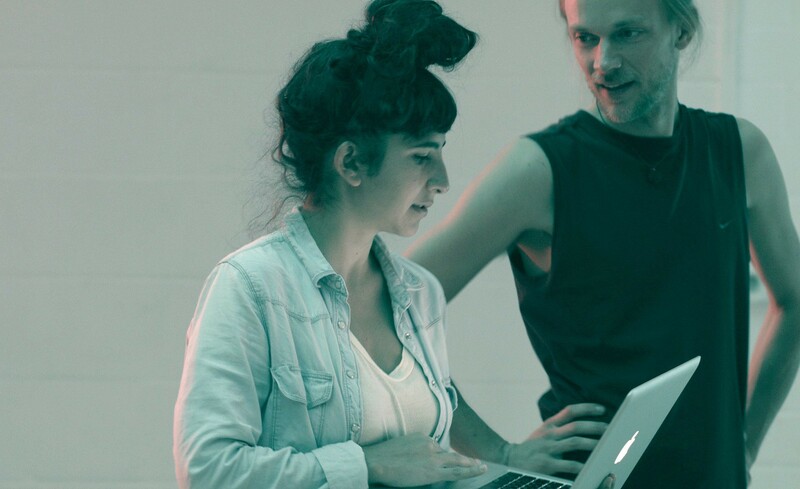 We are Shiran Eliaserov and Johan Planefeldt who merge our astral fields into one juicy cinematic transcendence. We specialize in dance films, music videos, fiction and branded content. Whatever makes the screen move and your body twitch. Please get in contact with us for any questions!